So anyway, moving on! 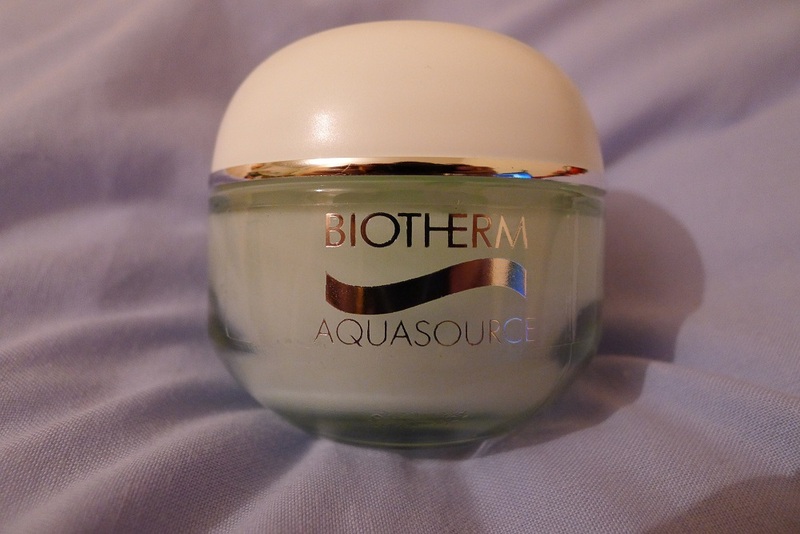 Just thought I’d write a quick review about the Biotherm Aquasource Gel which I’ve been using these past few weeks. 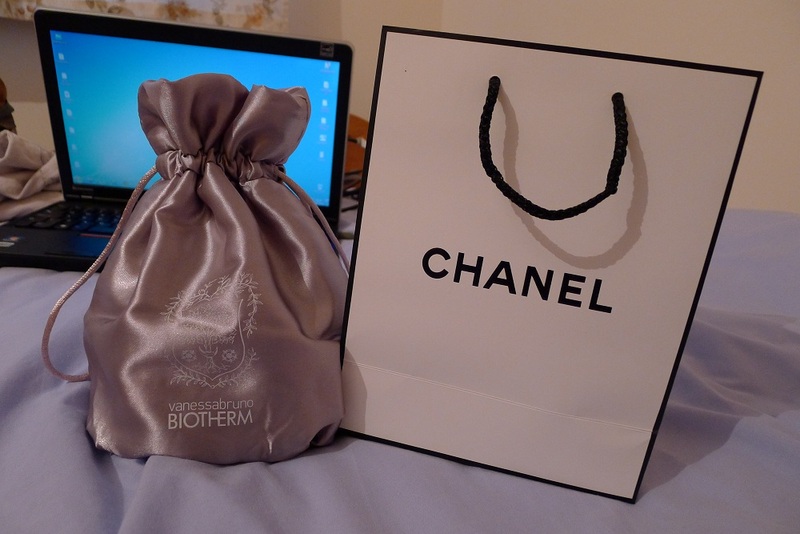 So check it out, my Biotherm Aquasource Gel review! Hi! So this weekend I discovered the iPhone App Instagram, and I must say I am LOVING IT! 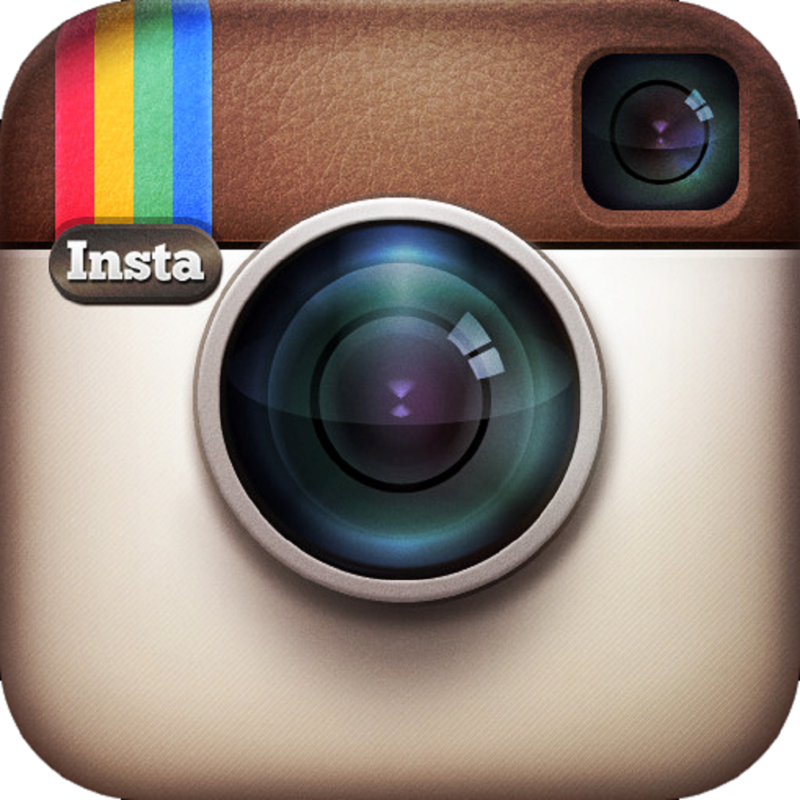 Here’s a quick Instagram App review for you all to demonstrate its fun qualities! Hello again! Hope everyone’s been having a good week =) I’m currently just chilling at home and thought I would hurry up and get those Laneige posts out! 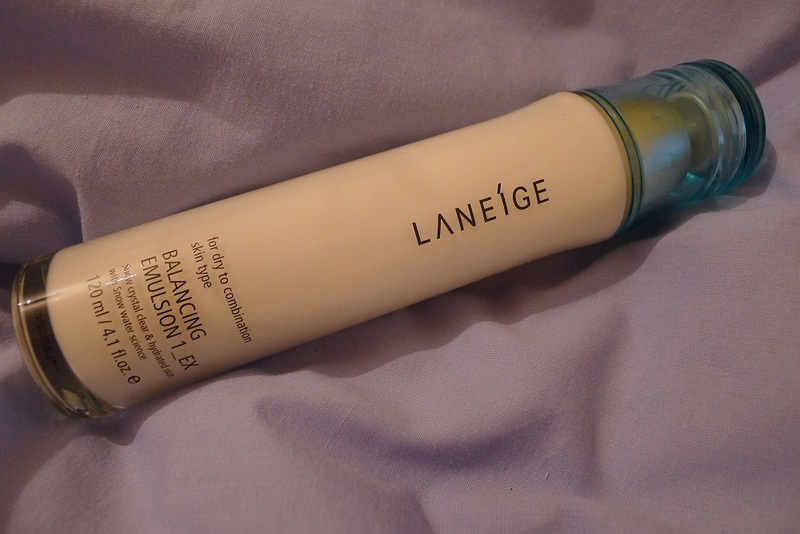 So without further ado, I present to you my Laneige Balancing Emulsion review.